Complete measurement services include test plan development, cost and schedule estimates, testing performed by trained test personnel (including safety certification and other flight requirements), post processing of test data and formal test reports. Maintenance and Operations Staff ensure that each range is functioning properly within the frequency band(s) requested by the user. This includes verification of positioners, controllers, receivers, synthesizers, amplifiers, and gain standards. 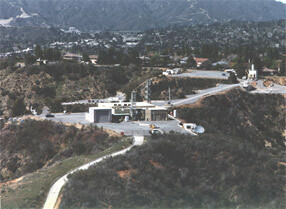 The Mesa Antenna Measurement Facility, located at the Jet Propulsion Laboratory in Pasadena, California, is administered by the Flight Communications Systems Section (337) of the Communication, Tracking and Radar Division (33). The facility is maintained and operated by the Spacecraft Antennas Group. Range equipment is installed and maintained by the range staff provided by that group. Current antenna test facilities include small aperture antenna pattern ranges, large aperture antenna ranges, a radio frequency breakdown facility, digital and analog pattern recording capabilities, and impedance measurement equipment. The testing facilities provide the capability of performing most antenna measurements over frequencies ranging from 100 MHz to 95 GHz and beyond. Much of the general purpose antenna range equipment such as antenna test positioners, receivers and computers will support operation up to 200 GHz. There are currently nine antenna pattern ranges. The six outdoor antenna ranges are designed for antenna pattern and gain measurements using the farfield measurement method and are used primarily in support of flight programs. Two anechoic chambers located in Building 212 provide nearfield antenna test facilities used to support the testing of flight antenna systems for telecommunications and science instruments. One anechoic chamber is located in Building 243 and is used to support both X- through Ka-band antenna systems and frequency selective subreflector testing. All antenna ranges are equipped with digital recording data collection systems for amplitude, phase and antenna position data from each measurement sequence. Selected real-time data is also displayed and may be plotted as hard copy. The Radio Frequency (RF) Voltage Breakdown Facility includes a 1.83 m diameter, RF transparent, vacuum bell jar located inside an RF anechoic chamber, an RF shielded room. A smaller bell jar test facility is also available to test RF components such as filters, diplexers, switches rotary joints, etc. The bell jar is connected to a vacuum and gas manifold system allowing antennas and RF components to be tested under varying gas and vacuum pressures and mixtures. Typical tests focus on ionization and multipaction breakdown assessment. 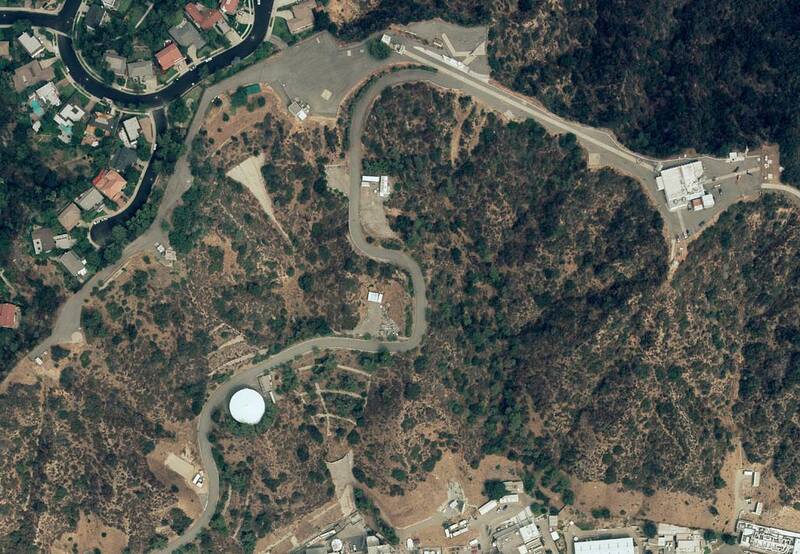 The Mesa Antenna Measurement Facility is funded by a holding account. Individual range users are charged according to the extent of use and range weighting factors (see Planning & Scheduling for details). The weighting factors reflect the relative sophistication and operating cost of each range, and the unit cost is periodically reviewed and revised to reflect current range usage and operating costs.